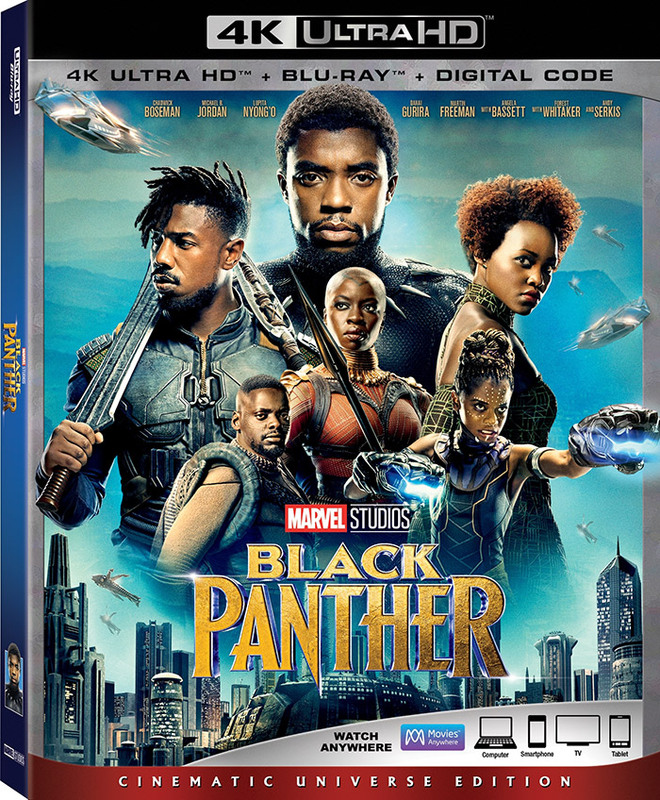 Walt Disney Home Entertainment has officially announced Marvel’s Black Panther will be release on 4K Blu-ray, Blu-ray, DVD and Digital. 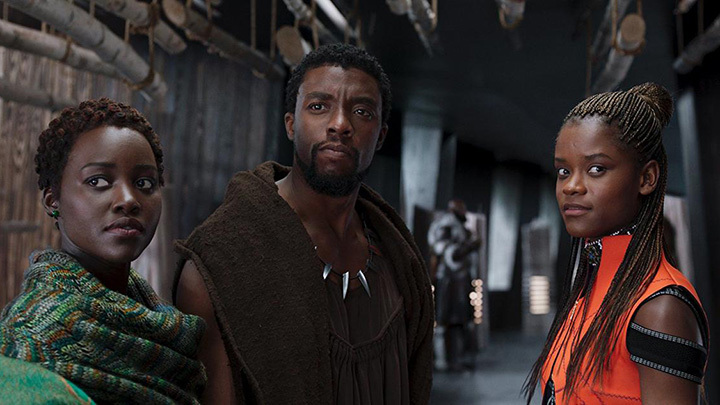 Ryan Coogler’s Black Panther (2018), stars Chadwick Boseman, Michael B. Jordan, Lupita Nyong’o, Danai Gurira and Andy Serkis. Available Digitally May 8 and Blu-ray May 15, 2018.